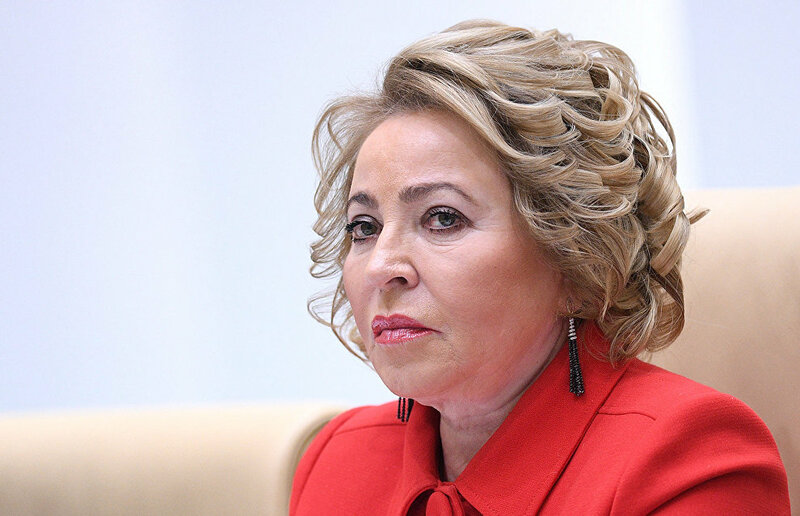 Federation Council Speaker Valentina Matviyenko looks forward to the drafting of a basic law on Arctic exploration now that a ministry responsible for the development of the Arctic has been established. President Vladimir Putin signed an executive order to transfer the functions of developing and implementing government policy and the legal regulation of the socio-economic development of the Arctic to the Ministry for the Development of the Russian Far East. The same executive order provided for renaming the ministry to the Ministry for the Development of the Russian Far East and Arctic. The ministry is headed by Alexander Kozlov. "We have done a lot in the Arctic but we don't have a basic law on its exploration so far, Ms Matviyenko said at a meeting at the Novatek Yamal LNG on Monday. She expressed hope that "this issue would be resolved" now that the new ministry has been set up. Ms Matviyenko suggested holding parliamentary hearings in the Federation Council with representatives of federal and regional authorities, the business community and experts on improving legislation for Arctic exploration projects. The speaker reminded the audience about the president's instruction to work out a system of preferences for Arctic projects and said the bill should be adopted at the fall session of the parliament. She also noted that Novatek's Yamal LNG project is Russia's outpost in the Arctic and that its implementation confirms Russia's intention to never leave the Arctic. "The project is Russia's outpost for Arctic exploration in the new millennium. We have reaffirmed that we are here forever," she said, emphasizing that implementation of Arctic projects also has a positive effect on Russia's image in the world. Ms Matviyenko said the coordinated actions of the authorities and businesses and successful public-private partnerships are required for such projects. Environmental and social issues are also very important, she added.